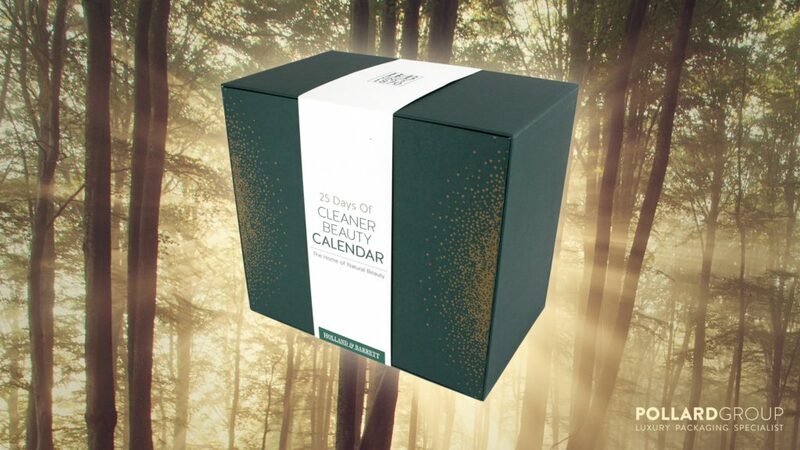 RIGID box manufacturer Pollard Group has created a ‘sustainability checklist’ in a bid to help customers maximise the sustainability benefits of their packaging solutions. The Pollard checklist intends to support cardboard’s already strong environmental profile, by taking into account factors such as decoration and finishing options. The checklist will also examine opportunities to lessen any impact these may have at a pack’s end of life, while structural design considerations will seek to maximise a box’s strength and durability with the minimal use of material, while ensuring it retains user convenience and practicality. Pollard Group commercial director, Peter Conner commented, “In the current focus on the environmental impact of all packaging, it is important to remember packaging’s prime requirements to protect, preserve and promote products.